An all-weather, expandable zip-top pack with hi-vis reflective mesh, the Parker will get you out of sticky situations. Its 600D PVC construction keeps your gear dry in nasty weather, and the removable rainfly offers extra protection from unexpected downpours. 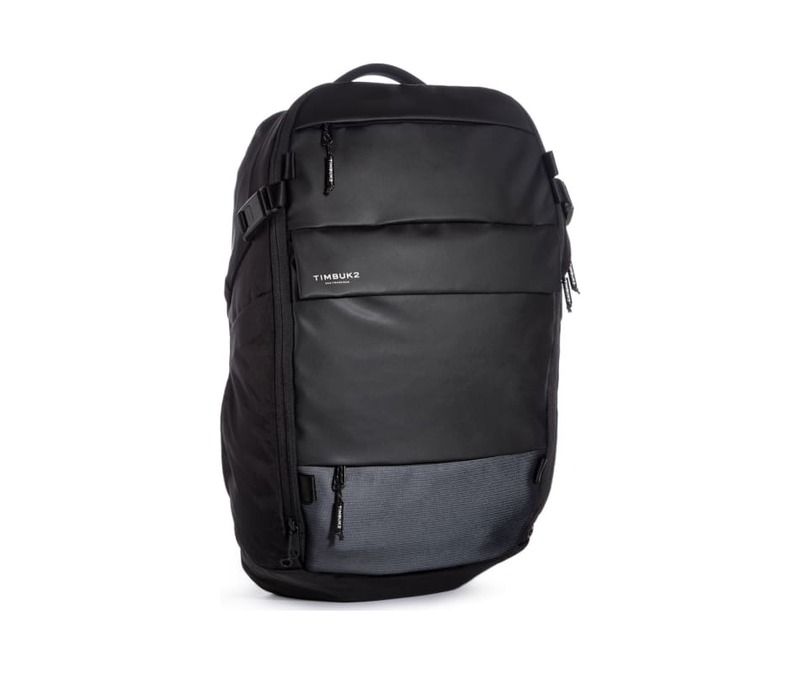 Gadget can be easily accessed from the Parke's tricot-lined front pocket, and air mesh back panels and removable waist and sternum straps keep it light and airy, even when your pack is packed.